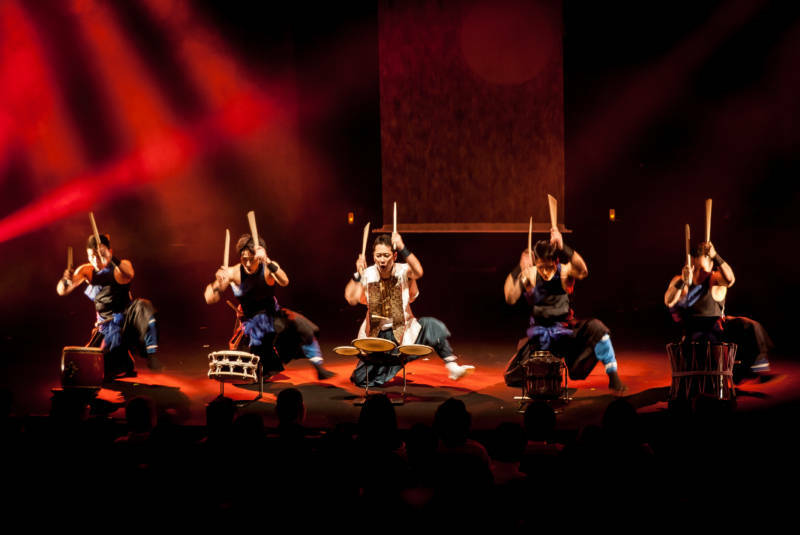 Taiko is the Japanese word for drum and refers to the modern style of playing these drums. TaikoArts Midwest presents Yuichi Kimura and Daichi No Kai from Kobe, Japan. Get ready for some big drums, fast rhythms, and heart pounding fun! Adult tickets $20, child/student tickets $10.